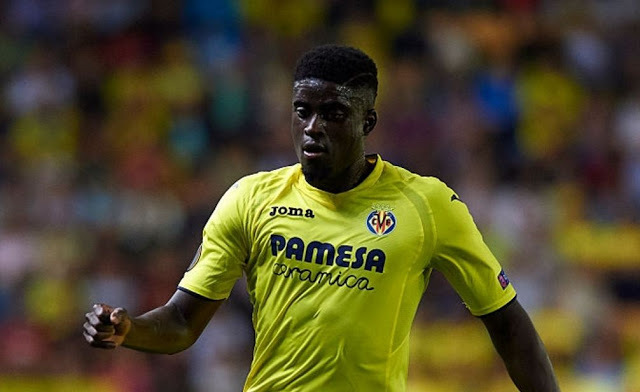 A number of teams including Middlesbough and Cardiff have been linked to N'Diaye. The Senegalese midfielder was on loan at Wolves last season, making 37 appearances, but has returned to Villareal. He has previously played for Sunderland and Hull in the UK and made two appearances in Rissia at the World Cup. The story was via an internet publication and hasn't been followed up anywhere.